Do we want our children to be paralysed in Naya Pakistan? The daily theatre of political brinkmanship that Pakistan has been witnessing as of late has led to a number of negative consequences. 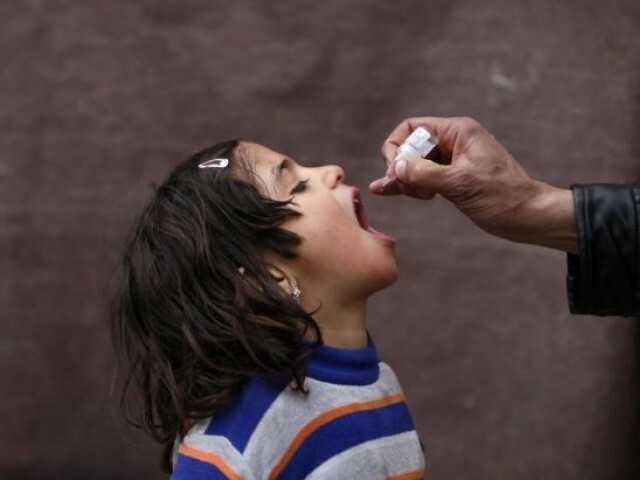 I am not going on a long lament, listing a plethora of things wrong with Pakistan but will bring to attention a very important issue that is grossly being neglected at the moment – polio. Do you know that Pakistan is the biggest polio endemic country in the world today? We may hear that Pakistan is only one of the three countries where polio exists, including Nigeria and Afghanistan, but what we do not hear is that we are the biggest polio exporters in the world. In May, polio was declared a Public Health Emergency of International Concern (PHEIC) and regulations were placed on travellers leaving Pakistan. What makes the situation even grimmer is that the number of polio cases has increased since the last restrictions. Sometimes, I feel that our politicians and law makers suffer from a short term memory loss. How quickly have we forgotten the trouble polio has caused us? Polio is a paralysing disease that mostly attacks children. 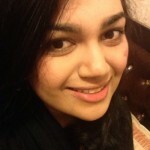 Why are we letting this disease paralyse the future of Pakistan? This year so far, only six cases have been reported in Nigeria, eight in Afghanistan and 171 in Pakistan. Stop for a second and think how this makes us look on a global level – a troubled country, housing a crippling disease. The past week, 13 new cases surfaced in only one day. Is it because parents are scared to vaccinate their children? Statistics show otherwise. According to a recent Harvard poll, 95% of parents reached by health workers said yes to have their child vaccinated against polio. This proves that the problem does not lie with the parents but with the government. As Khyber Pakhtunkhwa (K-P) plans another vaccination campaign next month, I wonder why our federal government is so disinterested in preventing our children from this paralysing disease. This year in January, India celebrated three years of being polio free. This year, the government of India, in an effort to meet global polio eradication targets and to reduce child mortality by two-thirds by next year, introduced new vaccines in their routine immunisations. All this while, Pakistan still continues to harbour this disease. In 2012, Pakistan had a total of 58 cases and in 2013, the number increased to 93. Only last month, seven new wild poliovirus type one (WPV-1) cases were reported, bringing the total number of polio cases in 2014 to 171 compared to 46 in 2013 by this time. The current polio outbreak situation, especially in FATA and K-P puts thousands of children at risk of contracting this crippling disease. As a Pakistani living abroad, when I see how this crippling disease thrives nowhere in this world but my home country, it troubles me to my core. I remember growing up in Pakistan during the 90s and watching TV commercials about the importance of polio drops. Why can’t we bring that spirit back to our country? Why can’t we wake the government up and push them to immunise our children against disease? Do we want our children to be paralysed in our Naya Pakistan? The government needs to push a country-wide polio campaign, vaccinating every single child in Pakistan to show the world that we are capable of eradicating this disease. Otherwise, Pakistani children are doomed to carry this crippling disease that actually hardly exists anywhere in the world. The author is a freelance journalist based in New York. She is currently an M.S. Candidate at the University of Columbia Graduate School of Journalism. She tweets at @HaneyaHZuberi (twitter.com/HaneyaHZuberi).